STHLM Traveling is a app for public transportation in Stockholm. They approached us to help modernize it and add new improved icons. 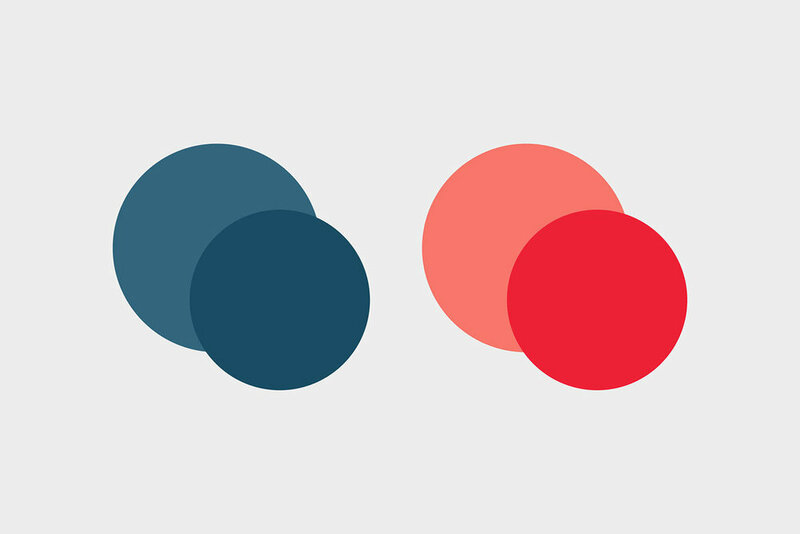 We drew fat bold icons and gave it a clear but punchy colour palette.